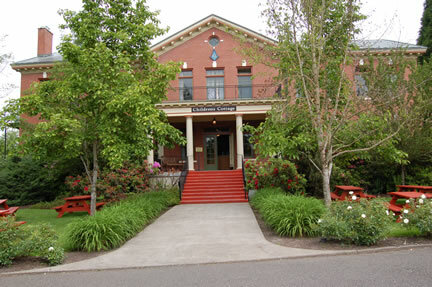 As the painting contractor of choice for many of the Northwest’s historic properties such as McMenamins and the Old Church, Siegner and Company has a well-developed knowledge of historic buildings. In most cases it’s critical to adhere to the original character of a property while applying durable coatings that are complimentary, yet in sync with the building’s architectural heritage and design. Working in historical environments requires a vast knowledge of structures and surfaces. If repairs are required, they must be planned within the parameters of the original materials. For this reason, Siegner and Company specializes in historic renovations. Our supervisors and field staff take great care in bringing new life to old buildings so that they may continue to be honored and enjoyed for years to come. Call us today to find out how your historic renovation can be accomplished to preserve valuable history and exceed your expectations.